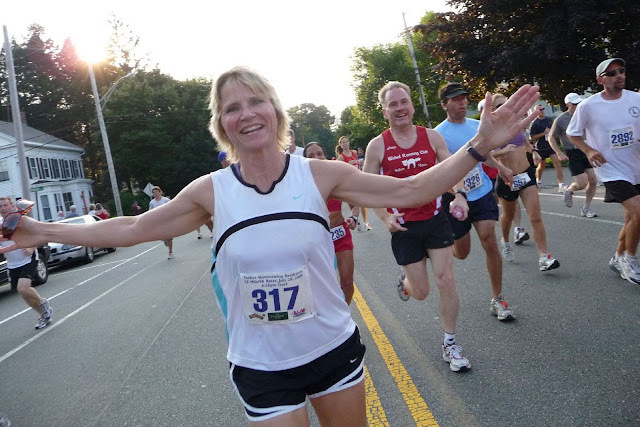 Here are photos I took while running the 2009 Yankee Homecoming 10-Miler in Newburyport, MA. As it is every year, this race was a steam bath. Temps near ninety, and humidity that made the air like a wet carpet. But the crowd support was fantastic, with people cheering, hosing us down, and high-fiving us as we ran by.